Google Adwords is a marketing tool to optimize your visibility in Google’s search results. Running on a keyword bidding system, you pay when someone clicks on one of your ads. Real gold mine to grow your business quickly if your account is well managed. As soon as your first campaigns are live, you will be able to appear in the first results of Google. Today anyone can launch an Adwords campaign. Nevertheless achieving profitability and good results quickly requires advanced knowledge of acquisition marketing techniques and the Adwords platform. 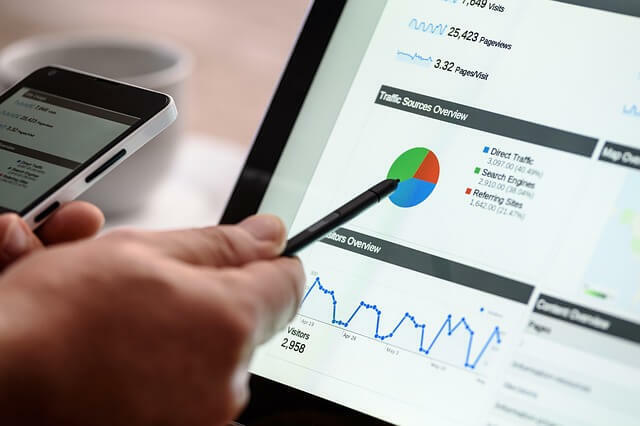 Working with and Adwords agency means working with experts whose aim is to maximize your profitability through their knowledge gained in many other sectors. Due to amounts of issues that we had to deal with in various sectors, we now have a complete knowledge on the solutions offered by Google Adwords. 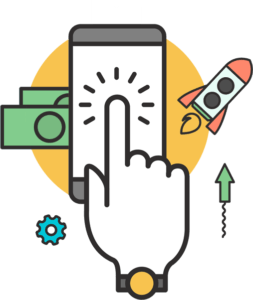 With search campaigns, display your ads in a targeted way to users who have done a specific search. View your products in Google results and increase sales with Shopping campaigns. Convert your prospects and build customer loyalty by retargeting them with Google retargeting. Reach people browsing the internet with targeted banners based on their interests or websites they have been visiting through Google’s display campaigns. Optimize your bids and ads for people who have already visited your website through Google’s RLSA. Develop your customer acquisition strategy on your mobile site and apps. With over 6 years experience in SEA campaign management. Our Adwords Agency has certified Google Adwords and Google Analytics experts in its team. Experts who have successfully brought profitiablity to many customers. ROI focused, our team will face your issues with you in order to grow your business quickly and profitably. We create your account and your first campaigns based on an in-deph the most relevant keywords. 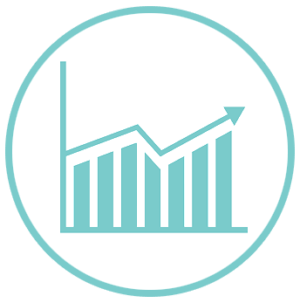 We audit in detail your account and provide a full report including our recommendations for improvement (account structure, Ads, Extensions …). Our Adwords experts take charge of your account to help you achieve your profitability and growth goals. We can also take action according to specific optimizations needs or the set of advanced functionalities. Our consultants are Google Adwords and Google Analytics certified. Certifications renewed every 18 months. We make sure they are on top of the latest Google news to provide you the highest level of support and advice.